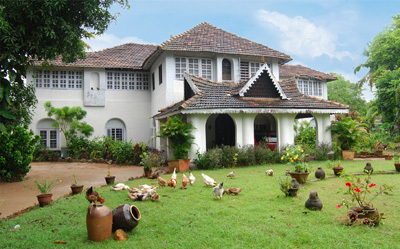 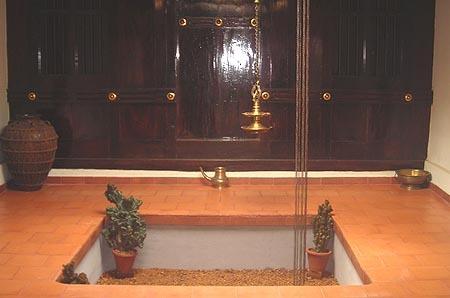 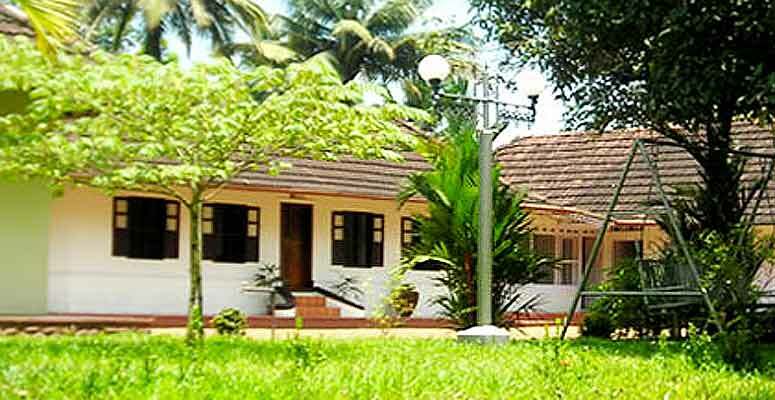 MAPPILASSERY MANSION is a traditional ancestral ancestral home located in champakulam, near Alleppey in Kerala. 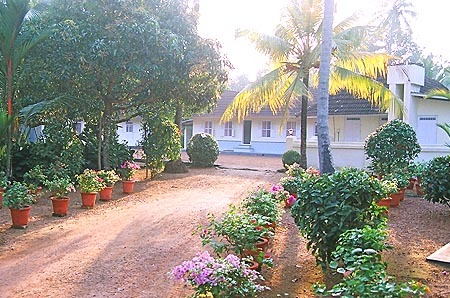 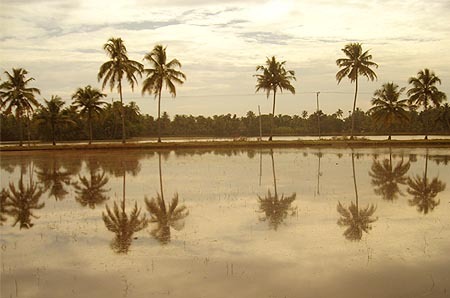 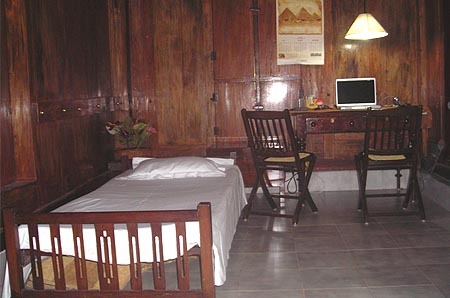 The homestay is located in a 25 acre property. 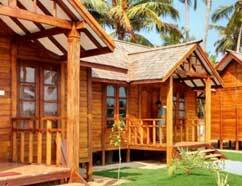 There is two suites and one cottage. 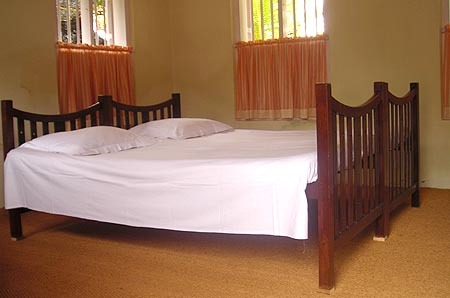 Each suite have spacious living room,big fully wooden bedroom and open air glamorous bathroom.Our cottage is a like a benglow with a big living room, big bedroom and a sit-out.